That Masters was exciting! Patrick Reed deserved his title. He earned it and Rickie Fowler and Jordan Spieth made sure he did. 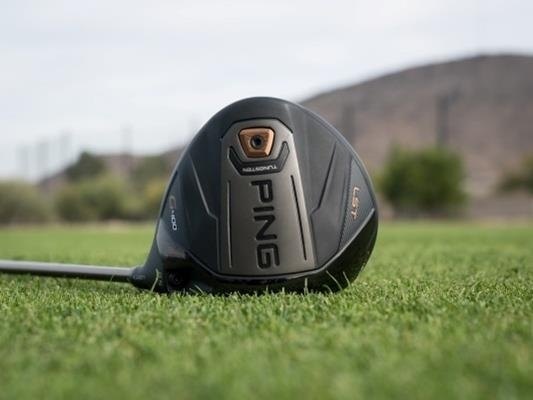 In two consecutive weeks, PING drivers have won majors. The ANA Inspiration and of course, last week’s Masters, and they couldn’t be more different. 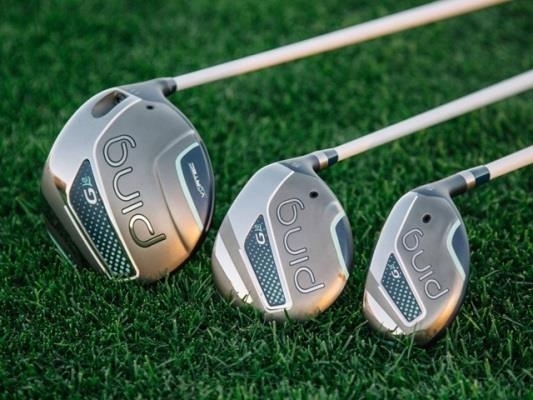 The G Le is the ladies version of the award winning G Driver. I know what you’re thinking ladies: “There’s no way I’ll use that thing. It looks cheesy.” Well, maybe. Talking with PING engineers at the PGA Show they basically said, “We’re engineers first, golfers second.” They’re going to make something that works for a specific reason and purpose. This is just paint. The driver itseld is the most important. These are made for ladies that may be new to the game, or have a difficult time elevating the ball. Remembering that loft is your friend, regardless of your gender, this could be a viable option. 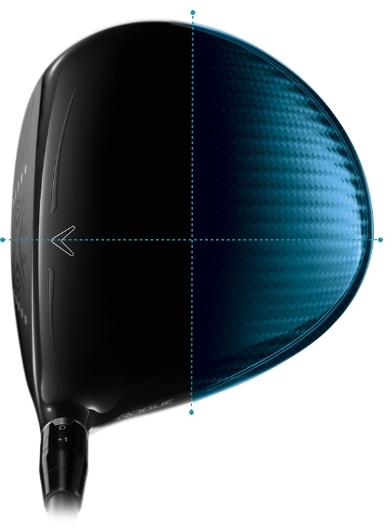 Of course, during a fitting, we can determine what could be the best driver for your game. 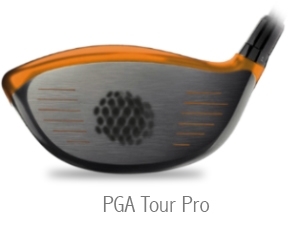 I’ve talked about the G400 driver in the past, but not the LST (Low Spin Technology). 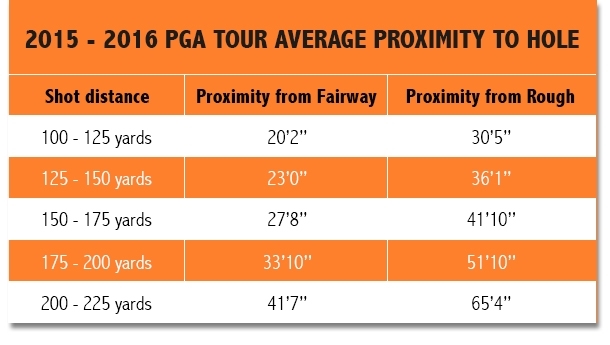 Patrick Reed was outdriving Rory McIlroy with this driver on quite a few holes. As hard as it is to believe, it was true. 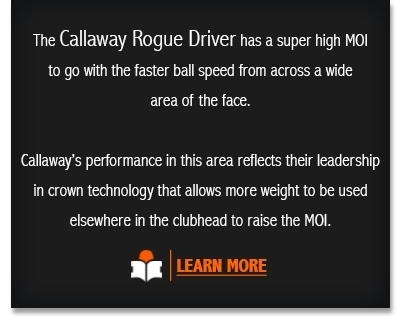 The low spin of this driver can seriously be a game changer to many of our customers. 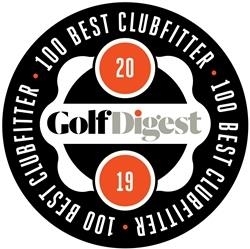 Lower spin, for those that need it, can increase your distance. “I have a dilemma. I have PING G irons. I want to really try player’s irons and I want Tim to fit me into them, but I’m really debating which ones. What do you think?” ~ Davo P.
I think you should play whatever Tim recommends and fits you into. 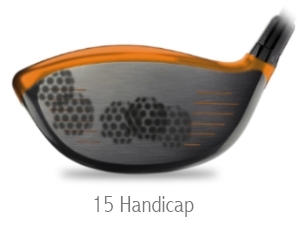 Changing from a game improvement iron into a players iron can be quite a leap depending on what you choose. 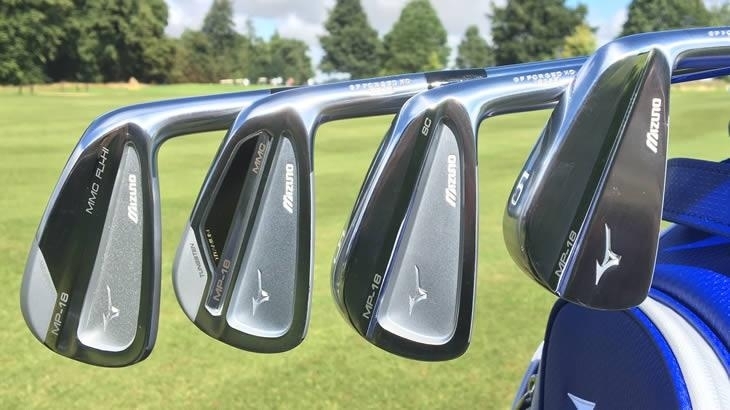 But just between you and me, the Mizuno MP-18 iron series are just awesome looking and by all reports of those we fit into them, they’re the truth. You can get some help if you want it and none if you don’t. But, make no mistake, they’ll definitely be harder to use. You’ll need to be fit into them and committed to practicing with your new tools. It’s all in what you want from your game. If you want ease of play, then keep your G irons. If you want a challenge, then make a decision of what you want, or if you’re open to any brand, then have fun with the search and the fitting. But I tell you this: Once you groove yourself into irons like that, you’re game should improve dramatically. Just make sure a lesson package is part of your experience. While the adjustment is happening, you could very well develop some bad habits that could start affecting your swing. One of the most common questions we get addresses trouble shots. In this case, tree trouble smacks a bunch of people around. Something that most people don’t remember, at the moment of truth, is that it’s a trouble shot and you shouldn’t try to be a hero. Don’t make it worse. The key is swinging a bit slower. 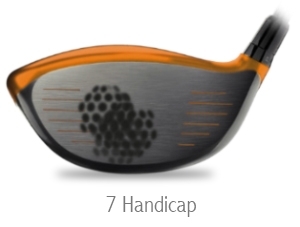 This limits the backspin from the iron and keeps the ball down. Using a lower lofted iron certainly helps in this. Choking down on the club will keep control of the iron through the shot. Set up with the ball behind the center of your stance. Make sure you keep your hands ahead of you. Keep a good tempo, try to stay in balance and keep your weight on your left foot. Make a 60% swing and hold off your swing to finish with your hands low. The ball will stay low and run. 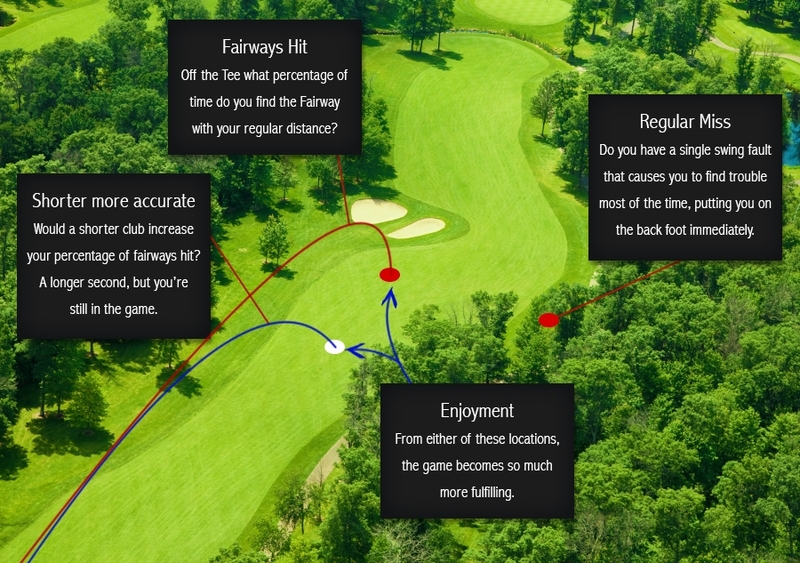 After that, you can focus on your third shot and try to save par with a good putt. To get your game in order and get some skills to save shots and improve your scores, contact us here or call 817.595.4653 to make an appointment!